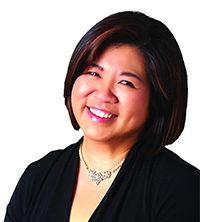 Is it time to rethink your career? 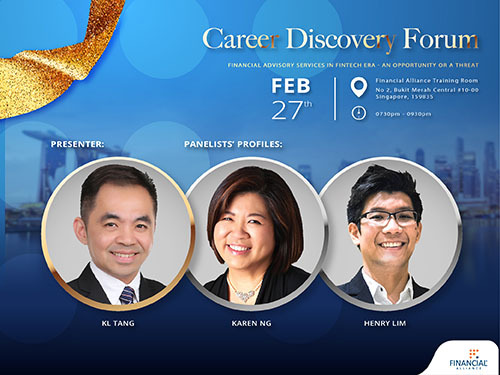 Join us at our Career Discovery Forum tomorrow (27 February 2018) with presenter KL Tang and panellists Karen Ng and Henry Lim to find out how you can achieve better rewards and gain competency with a career in FA! 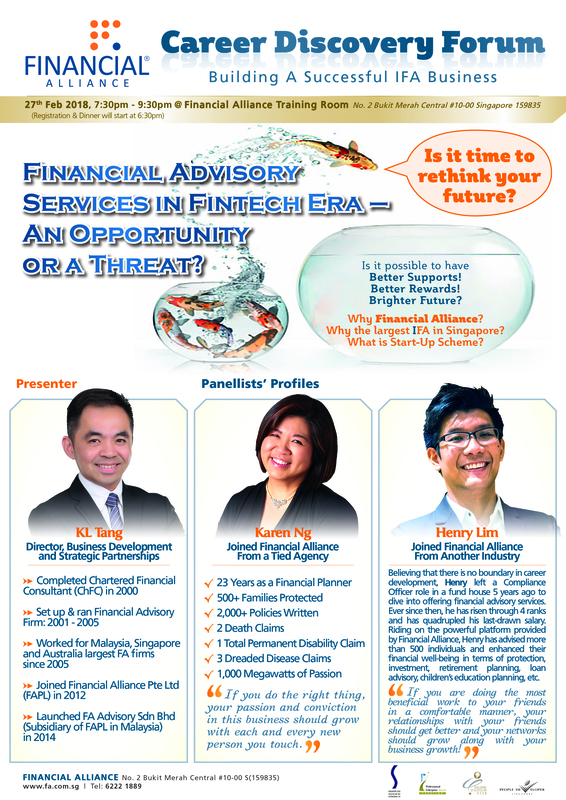 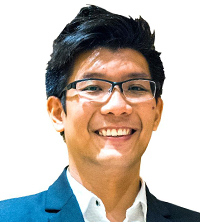 Henry left a Compliance Officer role in a fund house 5 years ago to dive into offering financial advisory services. 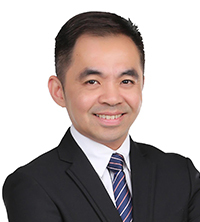 He has advised more than 500 individuals and enhanced their financial well-being in terms of protection, investment, retirement planning, loan advisory, children’s education planning, etc.